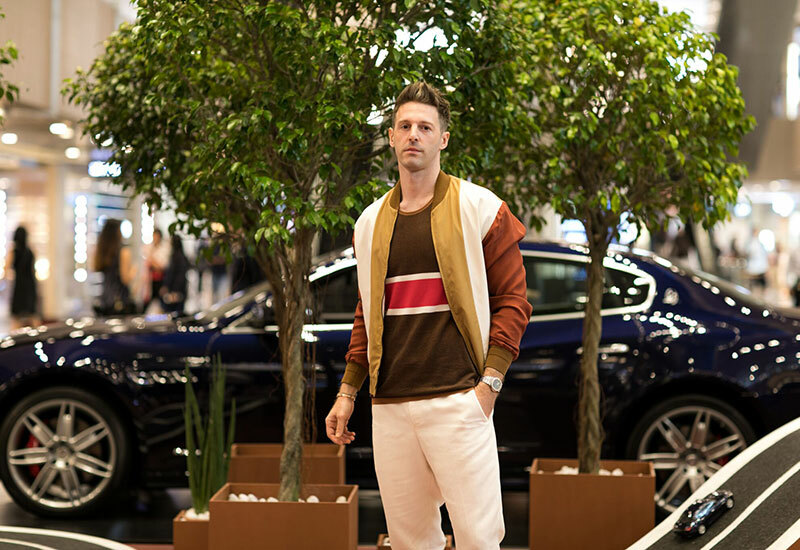 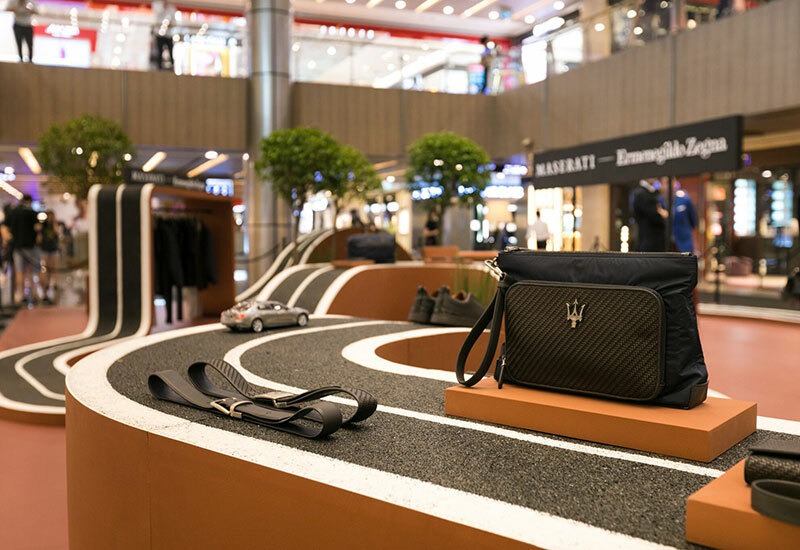 The Ermenegildo Zegna Maserati capsule collection was uniquely displayed along a model of a road circuit located outside the Paragon flagship store. 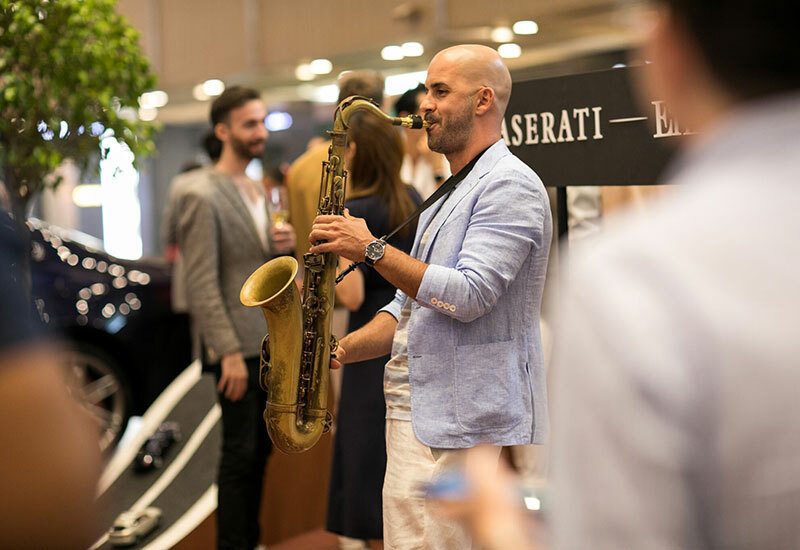 Pablo Tani of Live Band Singapore serenaded guests on the saxopone. 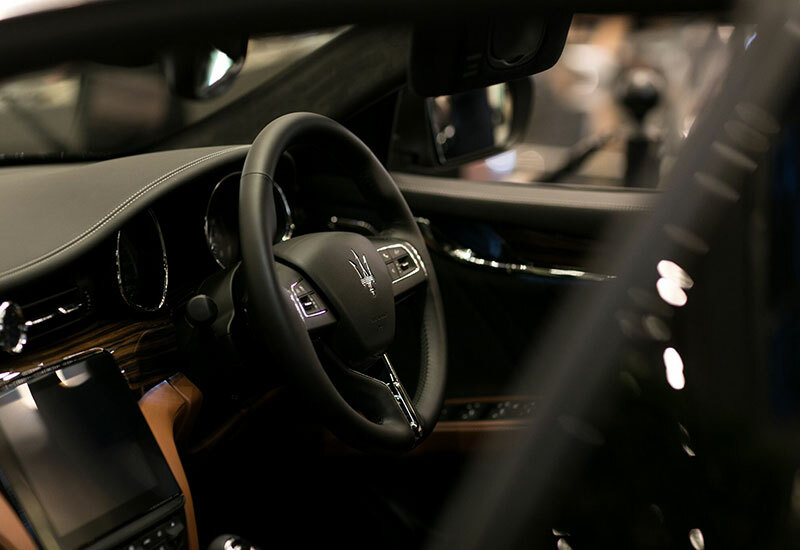 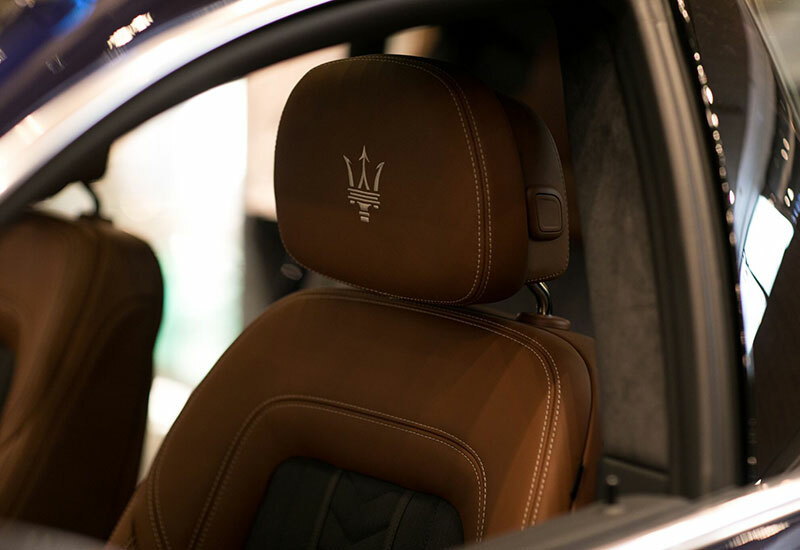 The Maserati Quattroporte GranLusso Ermenegildo Zegna Edition interior features a patented silk fabric on the seats, doors, headliner and sun visors; fitted with exclusive tailoring details of the carmaker's trident logo. 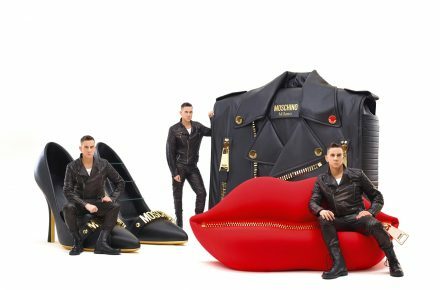 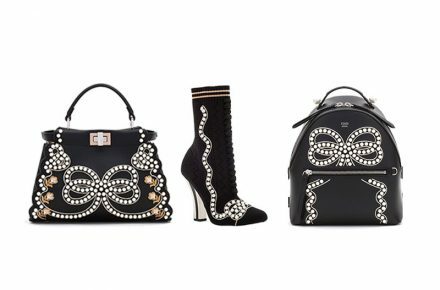 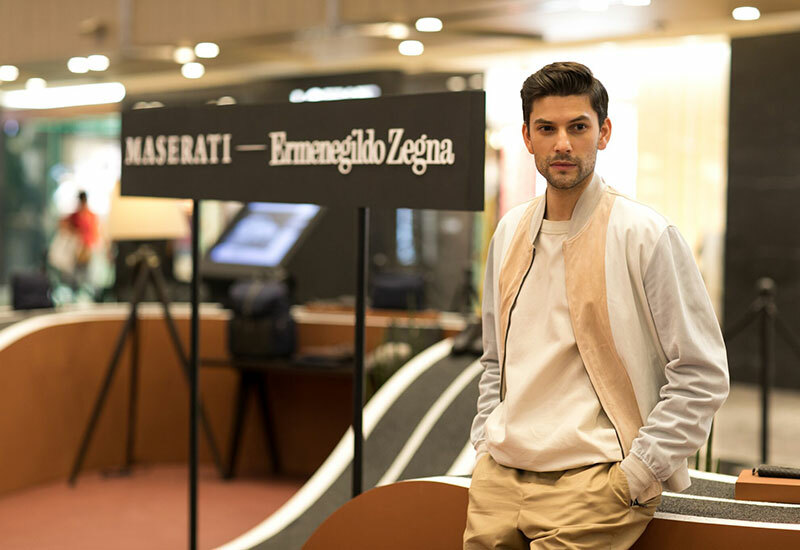 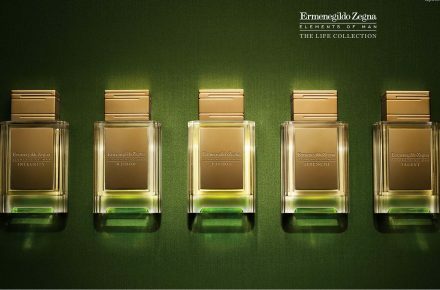 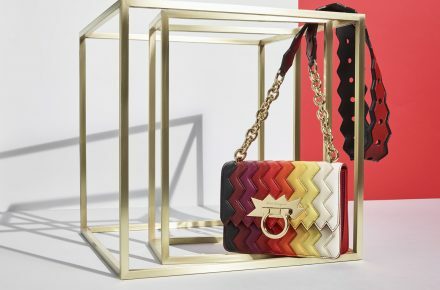 Ermenegildo Zegna and Maserati are proud to announce their latest capsule collection for Fall Winter 2018, unveiled last Thursday at an exclusive launch party in the luxury menswear brand’s flagship store in Paragon Mall, Singapore. 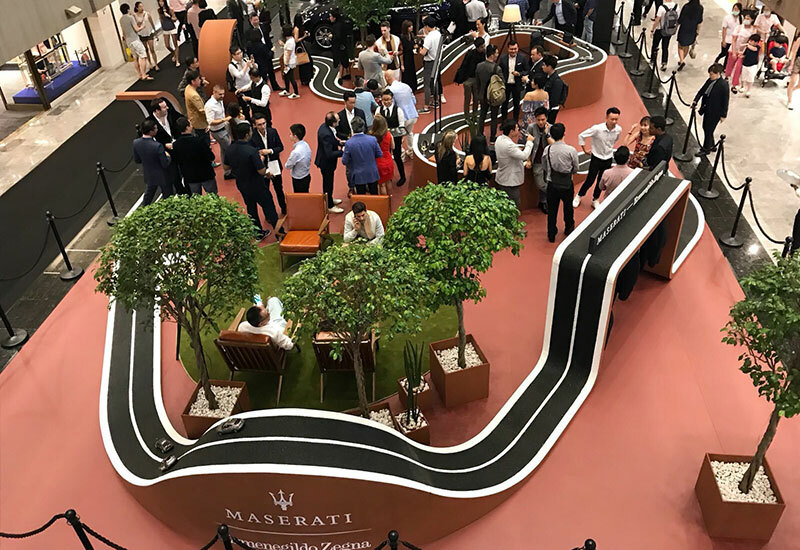 To celebrate the occasion and on-going partnership between the two Italian brands since 2013, guests were treated to a private pop-up exhibition of the collection, displayed along a model of road tracks. 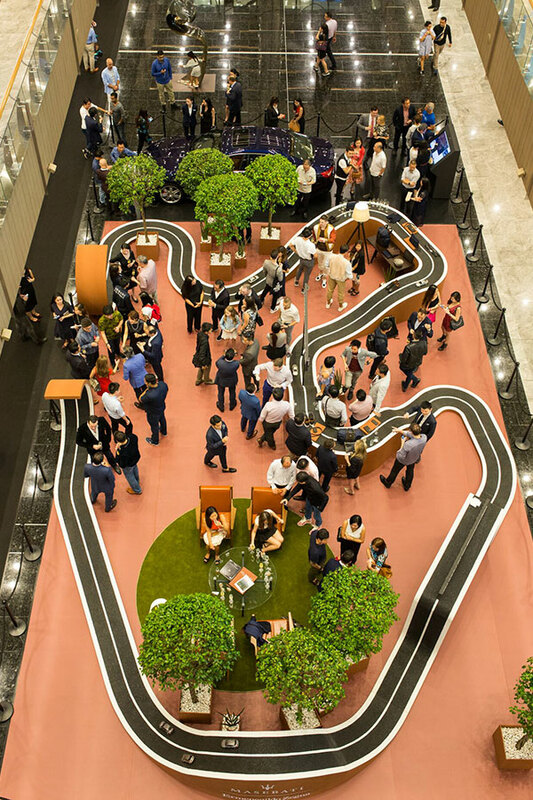  Musician Pablo Tani of Live Band Singapore serenaded guests on the saxophone while they savoured champagne, drinks and canapes throughout the evening. 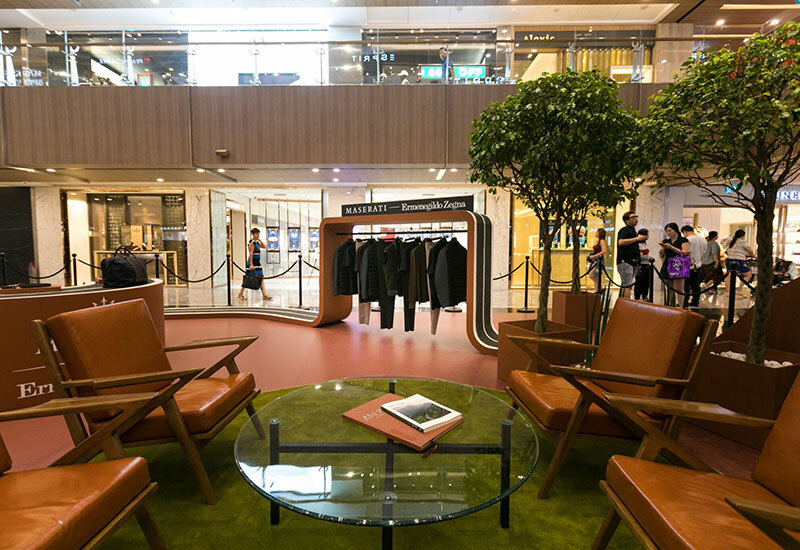 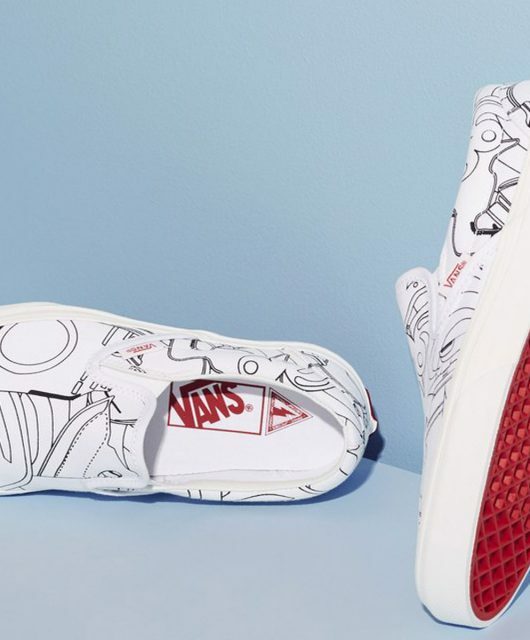 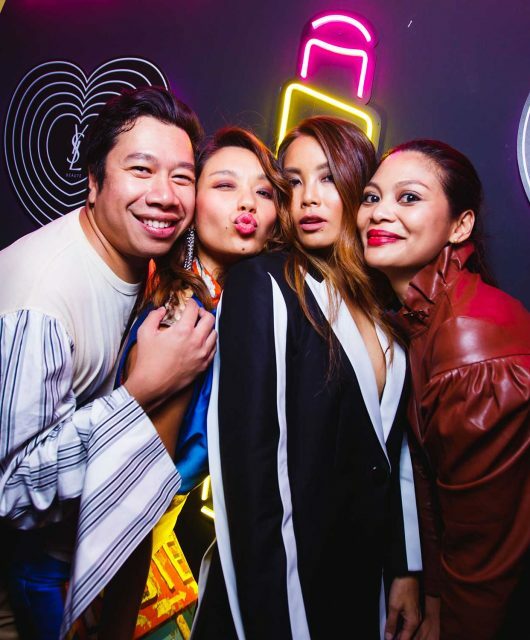 Among the high profile guests and loyal customers spotted were actors Lawrence Wong and Nick Teo, former English footballer Thomas Beattie and model Remi S.
See more of the capsule collection here. 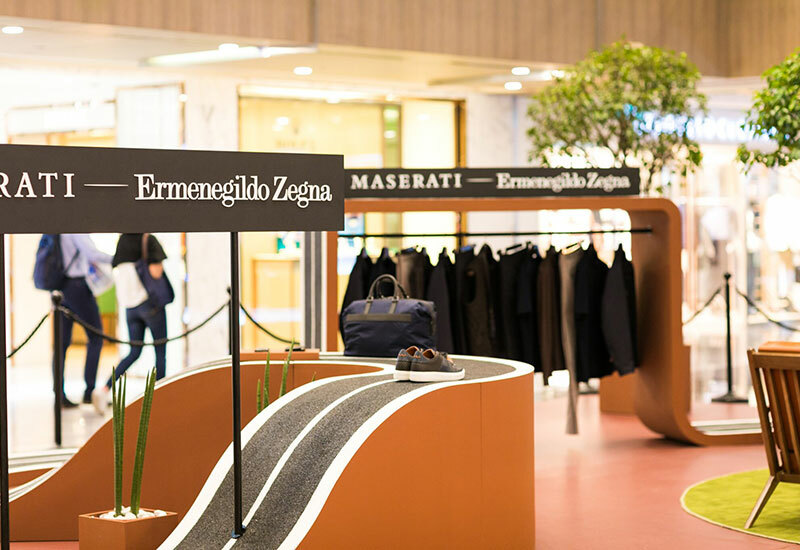 The Maserati Capsule Collection will be available in selected Ermenegildo Zegna worldwide boutiques and via Zegna.com starting from mid-May 2018.